Spark and network partner Huawei enable first 4.5G mobile site in New Zealand. 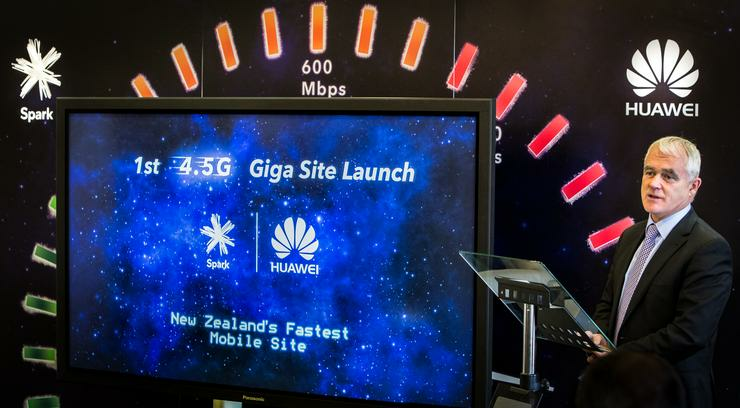 Spark and network partner Huawei have enabled the first 4.5G mobile site in New Zealand, at the telco’s Hereford Street exchange in Christchurch. Reaching 1.15Gbps (gigabits per second) in a speed test today, it is the fastest mobile data speed in New Zealand, and three times faster than the highest recorded speed on the Spark network. 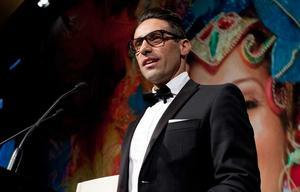 Regarded as an evolution of the 4G technology that is already available to 90 percent of New Zealanders work, until now 4.5Ghas not been trialled or commercially available across the country. 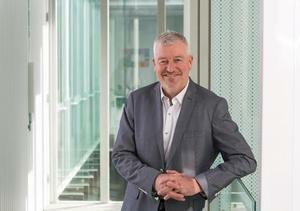 Spark New Zealand Managing Director Simon Moutter says it gives Kiwis a “glimpse into the future” of the 4.5G mobile ere. “The faster speeds of 4.5G will truly help unleash more New Zealanders’ potential, meeting our customer’s demands to do more and wait less,” he adds. Moutter says the new technology has been deployed on a combination of 2300MHz spectrum - only acquired by Spark a few weeks ago - and the existing 2600MHz and 700MHz range. “There are no phones or modems in New Zealand that currently support the full range of 4.5G features, which means the Spark network is now ahead of devices,” Moutter adds. However, a number of devices including the Huawei P9, Samsung Galaxy S7 and iPhone 6s support some of the features that make up 4.5G, so customers with these devices will experience download speeds at least twice as fast, when they are connected to the Hereford Street mobile site. Moutter says Central Christchurch has been chosen as the first location for deployment, but Spark customers can expect more areas to be enabled with 4.5G as compatible devices become available. “We’ve chosen to give Christchurch a glimpse into the future first, underlining our commitment to the region and our support for regenerating Christchurch,” he says. “Late last year we committed to work with local councils to support Canterbury’s Regional Economic Development Strategy and fast-track $14 million worth of network upgrades to deliver 4G to 96 percent of the places rural Cantabrians live and work. Huawei South Pacific President David Wei believes that while the technology is an “evolution of existing 4G networks”, it delivers a “huge performance boost”. “The 4G network we have built with Spark is already one of the world’s best,” he explains. “This next generation 4.5G technology allows us to take full advantage of Spark’s spectrum investment to achieve incredible speeds and bandwidth.